In a textbook example of the use of big data to create a digital poorhouse, as described in Virginia Eubanks's excellent new book Automating Inequality, the Australian government created an algorithmic, semi-privatised system to mine the financial records of people receiving means-tested benefits and accuse them of fraud on the basis of its findings, bringing in private contractors to build and maintain the system and collect the penalties it ascribed, paying them a commission on the basis of how much money they extracted from poor Australians. The result was a predictable kafkaesque nightmare in which an unaccountable black box accused poor people, students, pensioners, disabled people and others receiving benefits of owing huge sums, sending abusive, threatening debt collectors after them, and placing all information about the accusations of fraud at the other end of a bureaucratic nightmare system of overseas phone-bank operators with insane wait-times. The government announced a target of clawing back $4.5 billion from benefits recipients, and the automated systems are processing 20,000 debt notices per week; the few humans in the loop are overworked and are on quotas to extract debt payments from the people whom they are nominally charged with helping. 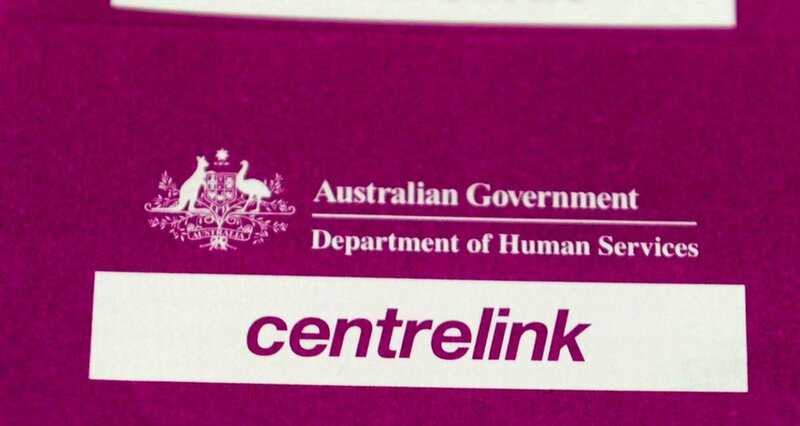 This "robo-debt" scandal is still tearing up the Australian political landscape, which has a strong strain of Thatcher-style contempt for the poor as "scroungers" ("dole bludgers"), making precarious work, disability and unemployment into evidence of a moral failing. This despite the fact that the major beneficiaries of Australian government subsidies are the wealthiest. Yet the irony of stigmatizing welfare recipients is that better-off Australians are major beneficiaries of social spending. The Australian writer Tim Winton notes that the country’s middle class has “an increasing sense of entitlement to welfare,” which is “duly disbursed largely at the expense of the poor, the sick, and the unemployed.” These include tax concessions on contributions to “superannuation,” which are funds designed to help Australians save for their retirement. Such concessions are distortionary: they’re levied at a flat rate of 15 percent, rather than at a progressive rate according to one’s income, which means their benefits are reaped overwhelmingly by the rich. The Australian Bureau of Statistics calculates that nearly one third of these concessions are claimed by the top 10 percent of income earners in Australia. Then there are policies like negative gearing, a tax concession that allows you to claim a deduction against your wage income for losses generated by any rental properties you own. (Australia and New Zealand are the only countries in the world to hold such a policy.) In addition, Australian homeowners are entitled to a capital gains tax discount of 50 percent once the property is sold. Critics have argued that the combination of these two policies only serves to fuel investor speculation, entrench housing unaffordability, and lock first-time home buyers out of the market. But it’s easier to attack the poor than to tax the rich.